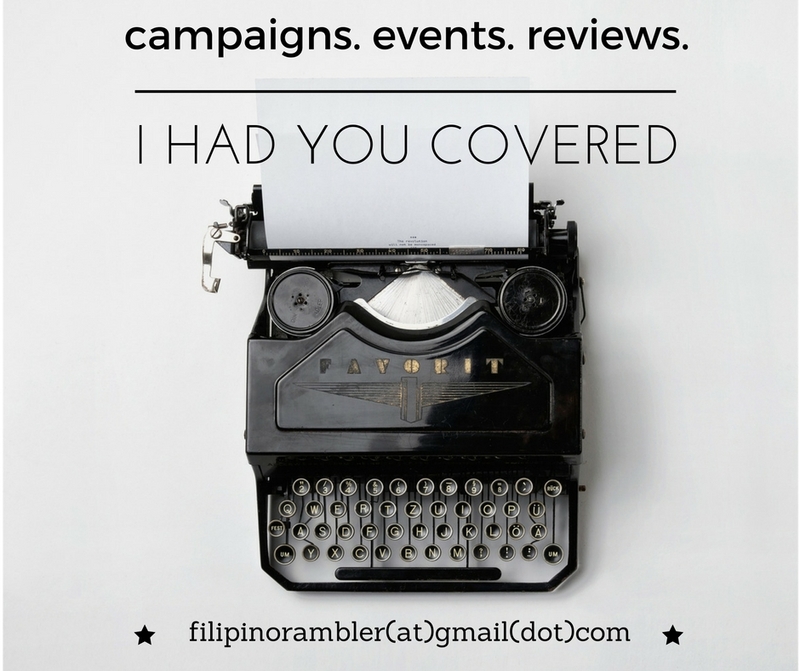 Calling all gamers and gaming enthusiasts! 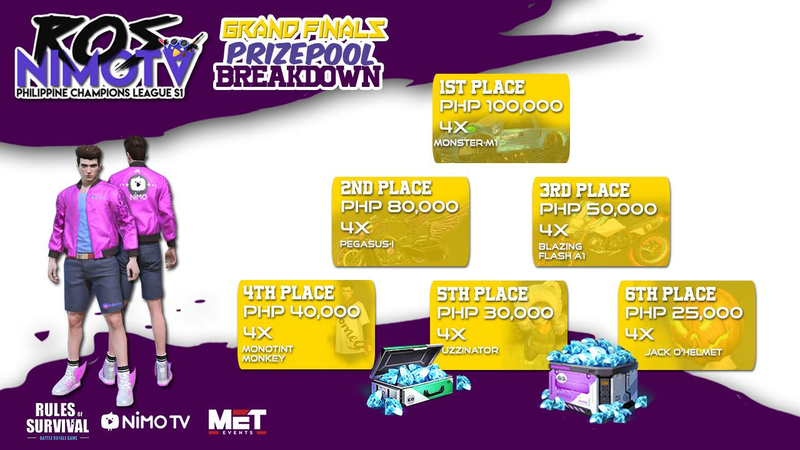 P500,000 is at stake at the biggest Rules of Survival tournament in the country! 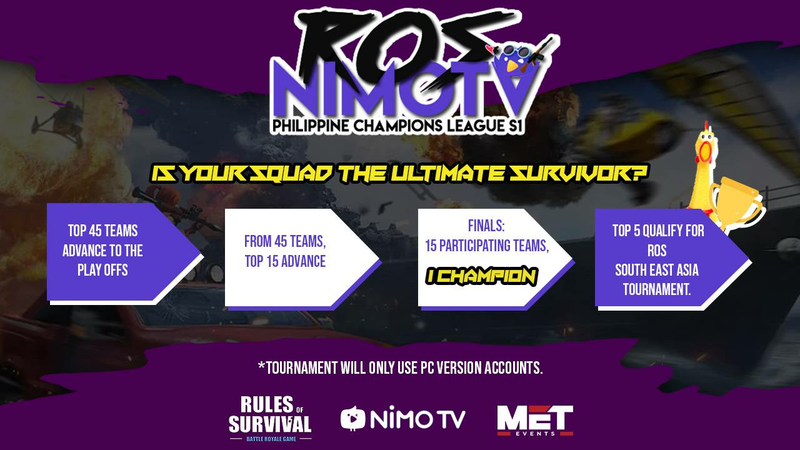 NiMO TV, in partnership with NetEaseGames’ Rules of Survival, will be bringing us this big event.